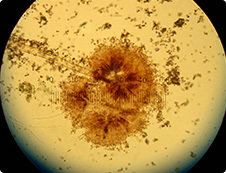 Mold Analysis | AMA Analytical Services, Inc. In recent years, mold has become a serious Indoor Air Quality (IAQ) concern. AMA is proud to announce that we’ve expanded our services to include microbial analysis. 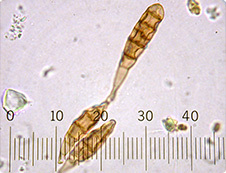 We currently provide direct microscopy for the identification of mold spores.